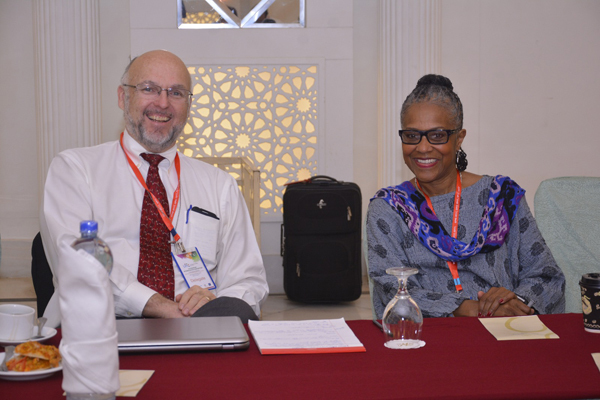 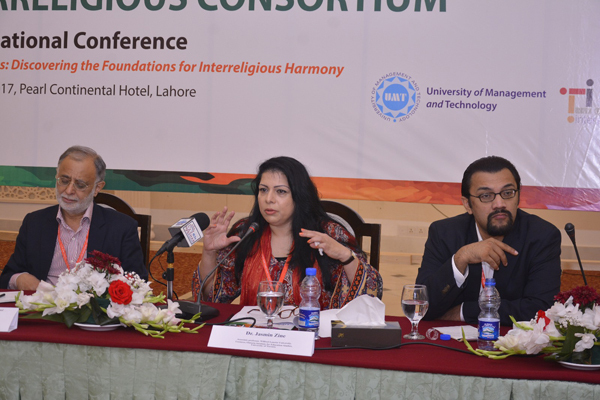 The third day of UPIC Conference on ‘Building Bridges: Discovering the Foundations for Interreligious Harmony’ is based on two informative and thought provoking plenary sessions. 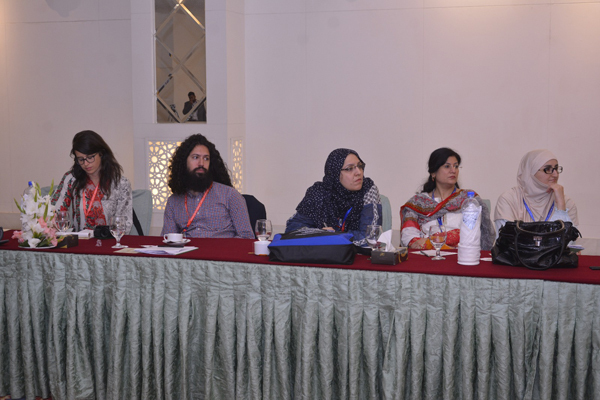 These sessions are being followed by question and answer sessions and concluding remarks by sessions chairs. 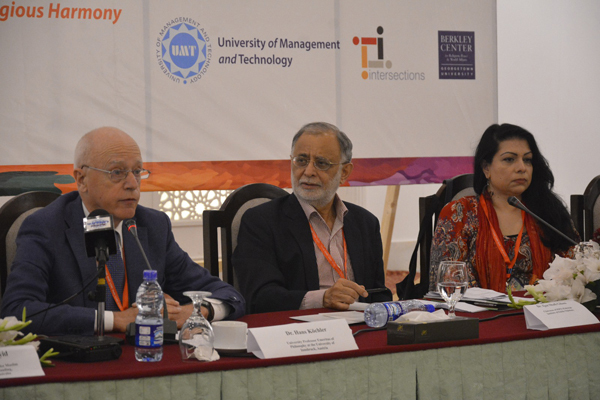 Plenary panel six on ‘From War on Terror to Politics of Populism and Nationalism’ is taking place on the third day of the conference. 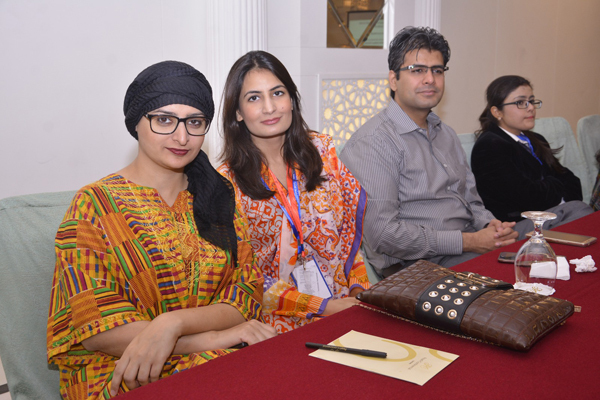 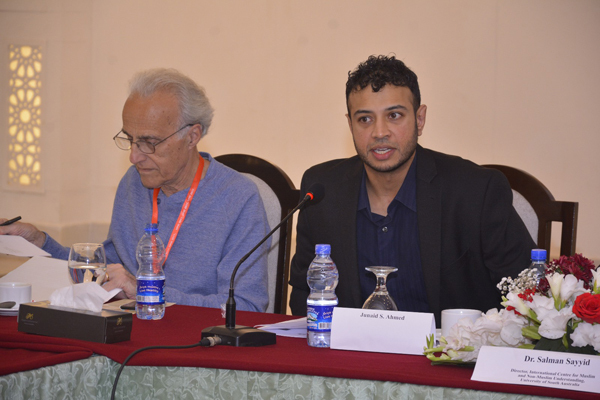 Speakers included Andrew Pham, M Omar Shaukat, Dr Jasmin Zine, Dr Hans Kochler and Dr Salman Sayyid. 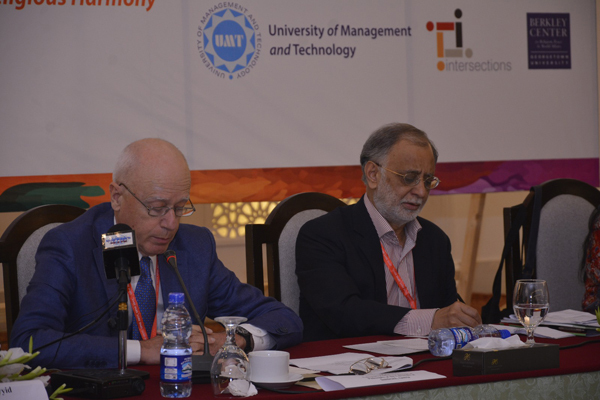 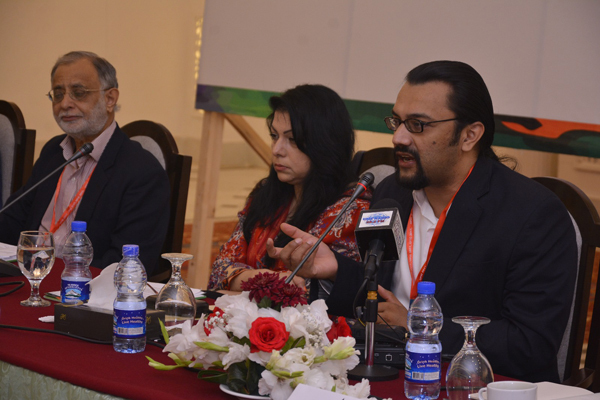 The session chair was Dr Ijaz Shafi Gilani, Chairman Gallup Pakistan. 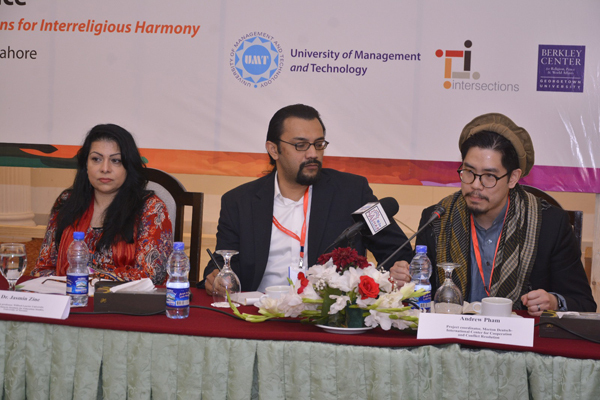 Plenary panel seven on ‘Contemporary Global Challenges and Pursuit of Peace and Justice’ is being chaired by Dr Amineh Hoti, Executive Director, Center for Dialogue and Action. 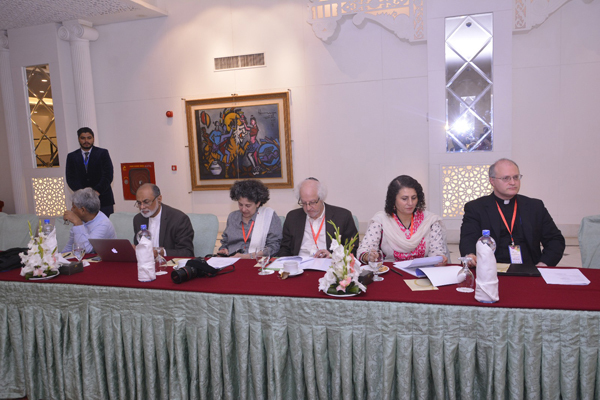 Speakers included Imam Abdul Malik Mujahid, Simha Rosenberg, Dr Shabana Mir and Dr Charles Amjad Ali. 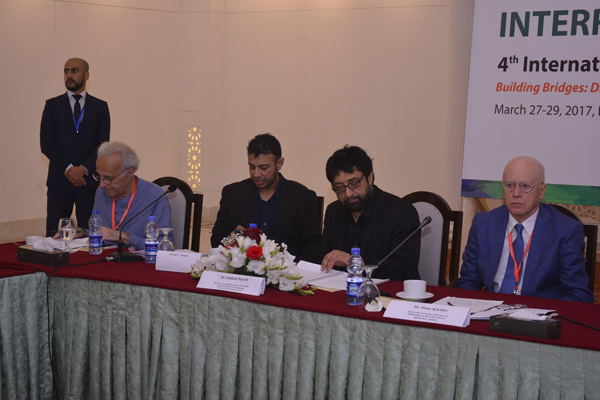 The closing ceremony of the Conference will be followed by the farewell lunch and press briefing by Dr John Esposito, Dr Rabbi Reuven Firestone, Rev Robert Chase, Imam Abdul Malik Mujahid and Dr Hasan Sohaib Murad.